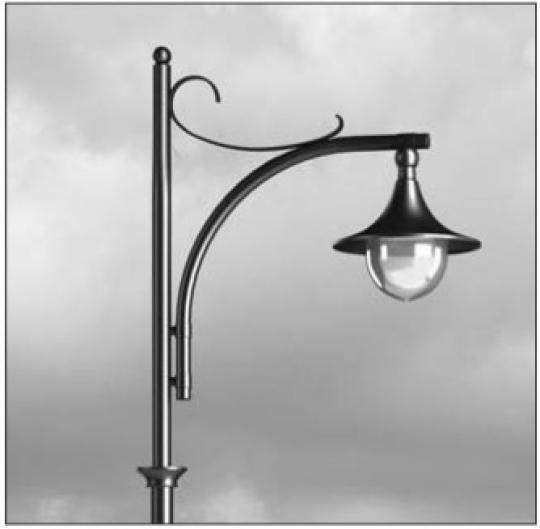 Classic lantern made of an aluminium or steel, piped, hot-galvanised, decorated column with a characteristic, 1- or 2-arm boom. 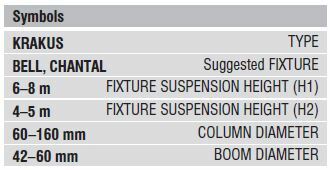 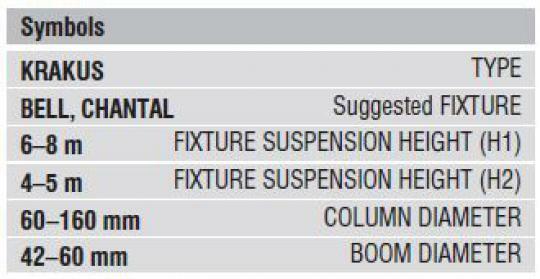 Optional pavement boom, flag grips. 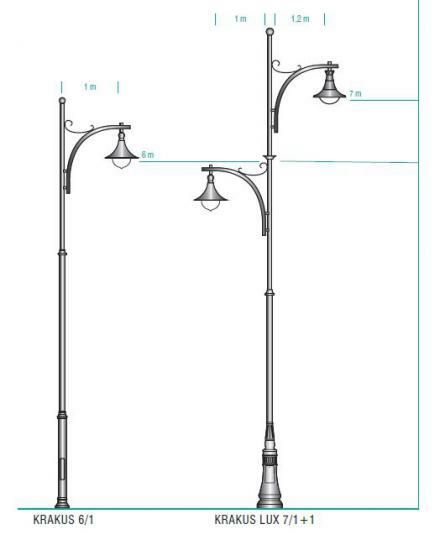 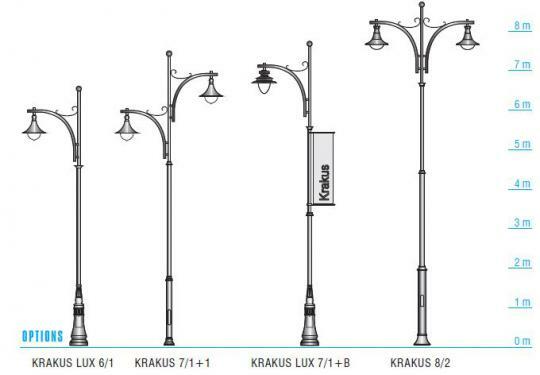 Designed for: illumination of streets, historic areas.